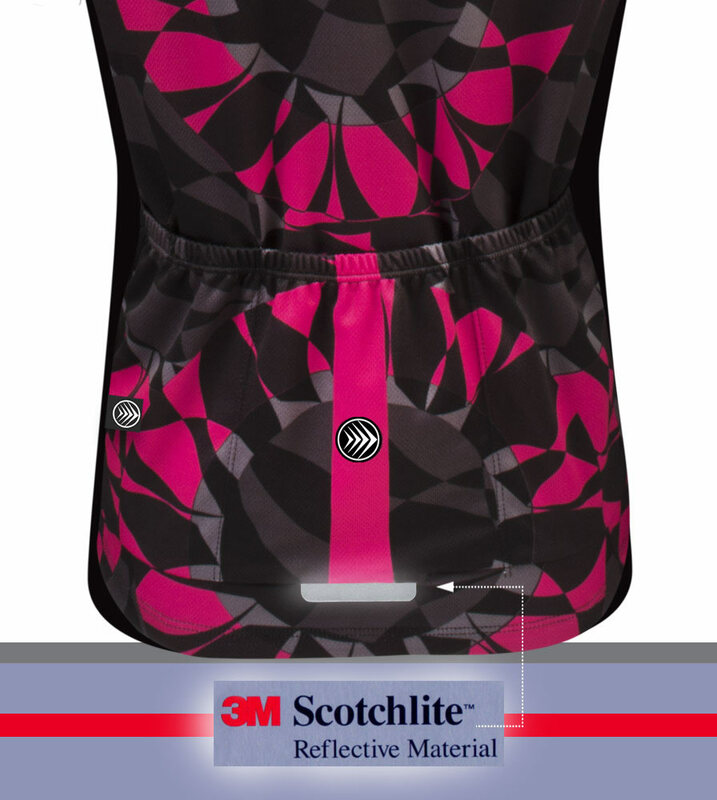 Rich sublimated color on a highly technical wicking synthetic fabric called Wick-Away. 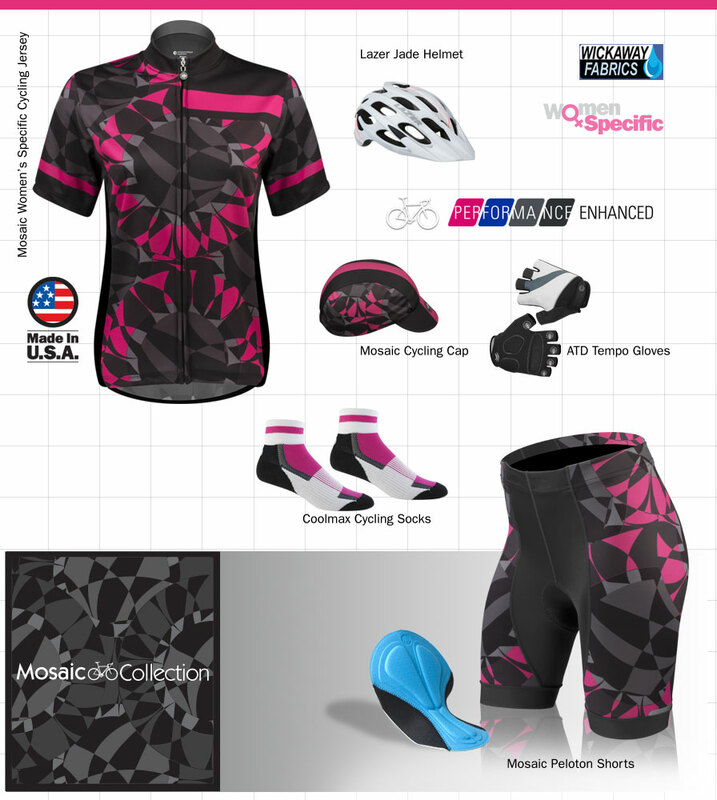 The Mosaic Print is a luxury sublimated print that carrys itself with strength on the road. If you are a mountain biker, this garment can hold it's own on the trails. * 3M Reflective stripe on back pocket. on front and back add safety at night. 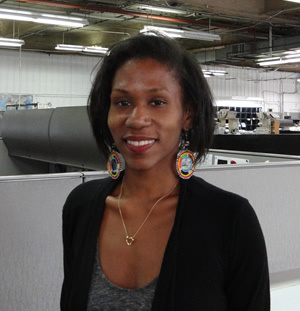 This garment was designed by Tamara, an excellent visual artist and designer here at Aero Tech Designs.